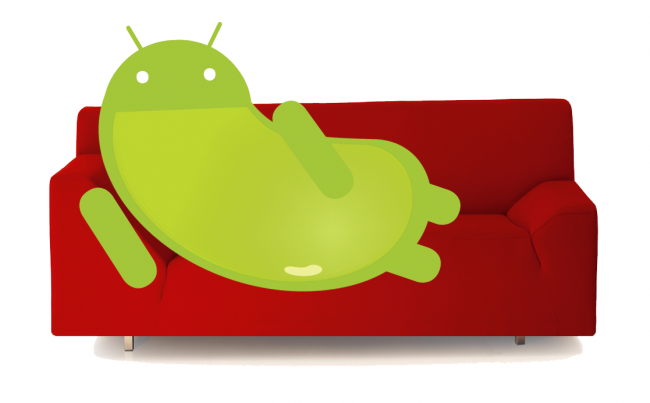 Google Decides That “Key Lime Pie” Will Follow Jelly Bean in the Android Naming Scheme? Before we start, let’s get one thing straight – we don’t even know that Jelly Bean is officially official yet for the version of Android to follow Ice Cream Sandwich. Google hasn’t called it that nor have we seen it appear on a device with that as the name. The chances of it ending up as Jelly Bean are probably pretty high, but again, we probably won’t know for sure until Google I/O in June. With that said, this weekend, a report from the folks at The Verge surfaced suggesting that “Key Lime Pie” will follow Jelly Bean in the Android naming scheme. The only thing I can think to say about this, is how silly it is that we are talking about it. And I say “silly” because Google is releasing major updates to Android on an almost yearly basis these days, with the next big one (probably Jelly Bean) likely not arriving until the end of this year. Key Lime Pie would then be its follow-up in 2013, meaning we may be 2 years away from ever seeing a hint at it. The naming convention for Android is part of the fun though, so we’ll continue to talk about possibilities. Personally, I liked Kugel. Other suggestions or is Key Lime Pie your favorite? Verizon Offers $200 "Exclusive" 4G LTE Smartphone Discount to Select Customers?